بني فندق Parsons Bay Retreat في 1970، وهو يعتبر ميزة مُضافة للمدينة و خيار ذكي للمسافرين. يمكن من هنا للضيوف الاستمتاع بسهولة الوصول إلى كل ما تقدمه هذه المدينة النابضة بالحياة. يوفر العقار بفضل موقعة الجيد وصولاً سهلاً إلى أهم معالم المدينة.
. يقدم Parsons Bay Retreat خدمات لا غبار عليها وكل أشكال اللياقة وحسن الضيافة اللازمة لإسعاد ضيوفه. يقدم العقار واي فاي مجاني في جميع الغرف, واي فاي في المناطق العامة, صف السيارات, مرافق للشواء, جولات لضمان الراحة القصوى لضيوفه. يمكن للنزلاء الاختيار من ضمن مجموعة من الغرف المصممة بعناية لتعكس جواً من الراحة، والتي يتجاوز عددها 15. صممت خدمات الاستجمام في الفندق والتي تتضمن ساونا, ملعب تنس لمساعدتك على الاسترخاء والراحة. يحظى فندق Parsons Bay Retreat بموقع ممتاز وخدمات يصعب منافستها. Very friendly staff, who were very helpful with explaining the important aspects of the place. It is located in the Tasman Ecovillage and the water is tank water. However there is plentiful clean drinking water, and with the tank water I still had an excellent hot shower and a wonderful sleep in a very comfortable bed. I consider it excellent value. Don’t get upset if some how end up with late check in without prior notice to property manager. Stilll you can access the property by ringing a bell if you find the reception is unattended or closed. Property manger Is cooperative, nice and knowledgeable. We got a studio room and was fully equipped including stove, microwave, fridge. It is a nice calm place, close to nature. 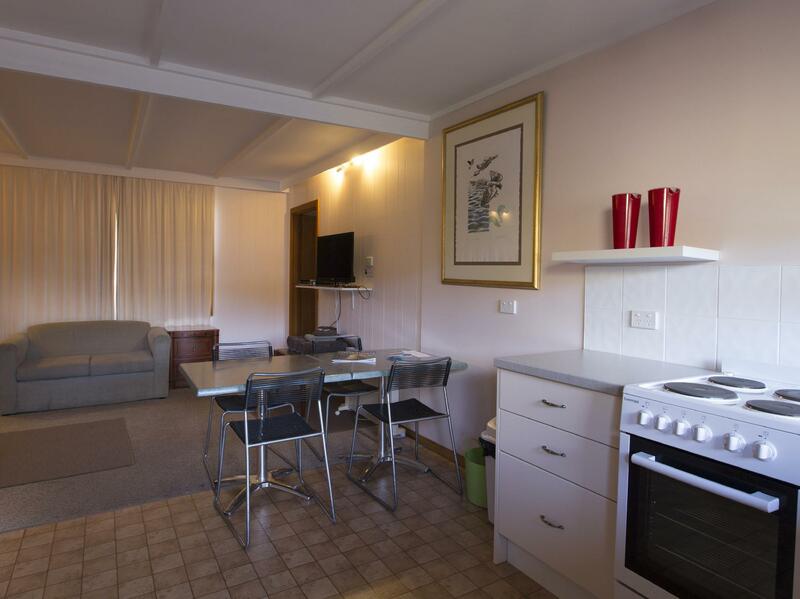 I was visiting Port Arthur Gaol complex and wanted a reasonably priced Motel away from Port Arthur. Parson's Bay Retreat was far enough away to provide a peaceful location. I had a pleasant evening meal at the Local Tavern and a good priced breakfast at the Port Arthur general Store next day. 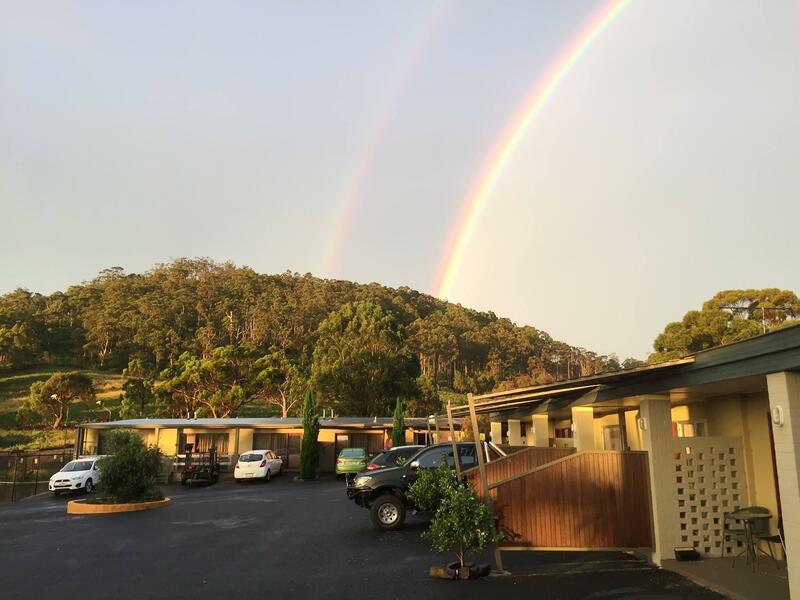 This was our favourite place to stay in our two week tour of Tasmania. The Cabin was spacious with two amazing bedrooms, a living area, and full kitchen. They even had a huge stock of movies that we could borrow and watch with our family. 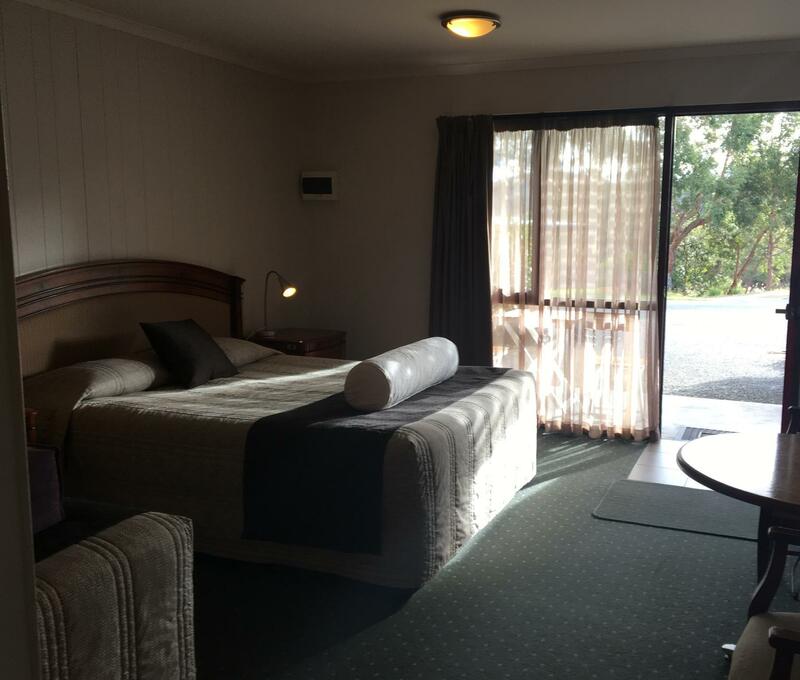 The rooms have a great view and are close to several calm swimming beaches as well as a short drive into Port Arthur. I wish we'd stayed here longer. A pleasant surprise considering the room price. Cafe serves good food and room even has a microwave. Room window was working that and prompt service was given. Suitable for family retreat in a laid back and quiet environment. I enjoyed a day stay so much I left Bicheno to Nubeena, we have long travel. Stay one night and easy to go Port Arthur for next day morning. I will definitely by back. Staff were all lovely and rooms very comfortable and relaxing. The restaurant are very decisious and feel very nice. 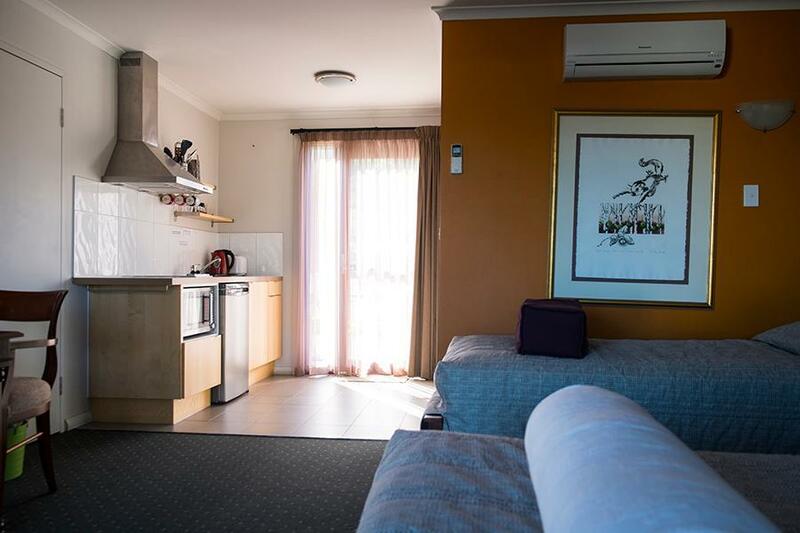 It was a nice roomy unit the beds were comfortable and the shower was hot we cooked our own meals in the kitchen As the water was coloured hy tannin tank water was provided for drinking which was lovely Very handy for sightseeing on Tasman Peninsuka Staff were friendly and helpful. Went down to stay for an overnighter to visit Port Arthur decided to stay here based on price it was amazing. Ilan the owner was the nicest man he was very accomodating and gave Us a beautiful bowl of soup yum! Highly recommend staying here only improvement I would love to see is the pool refilled but water shortages won't allow. Spa looked and felt inviting but didn't use. We really enjoyed our stay as it had everything we needed and the room was very clean. An extra bonus was being able to relax in the hot spa and sauna! If you are wanting to eat out there are not too many restaurants in this area of town. The stay was as good as the last. Have been there twice now and both stays have been good. The staff are always friendly and the rooms very clean. Have stayed in both motel and studio rooms and both are good for an overnight or extended stay. Will return again soon as a very convenient and cheap overnighter when fishing the local area. Quiet comfortable stay in a warm room and very clean room. Staff were friendly and very welcoming. Great location to the water, and surrounding beaches. Will be heading back soon. Restaurant was closed but rated it high as receptionist was more than helpful in pointing out surrounding restaurants and shops. Good location and easy to find. Close to Port Arthur and Tasmanian Devil Sanctuary and the beach. Safe and quiet. Everything was very easy and the staff was nice. Clean. Nice rooms. Good facilities. Good value for money. The spa isn't great but good enough for a short stay. Would stay there again. The stay was enjoyable, quite place to pray, beautiful place to visit and stay, feel like coming back there as another drip and recommend my rest of the family, friends and colleagues to visit and stay there. We stayed in this motel for 2 nights. There is swimming pool, sauna and spa for guest usage for free. BBQ facilities available for us to have fun. There are chickens and ducks around and they approached us for food. There is a balcony behind the room and right after that it is the natural grassland and forest. We saw wallabies and other small animals in the grass at night. Free wifi and microwave available and we just love the experience there. the staff are extremely helpful & friendly, the restaurant has a great menu, the accommodation was extremely low priced for the quality and it is only a few minutes from port arthur. highly recommend this. we had a fantastic time at parson's bay. the motel room is very comfortable, good bed and there is a kitchenette, which we weren't expecting! the grounds are nicely kept and it's convenient to be able to drive to the door of your own accommodation - makes for a short path for heavy luggage! the staff were very helpful as well. 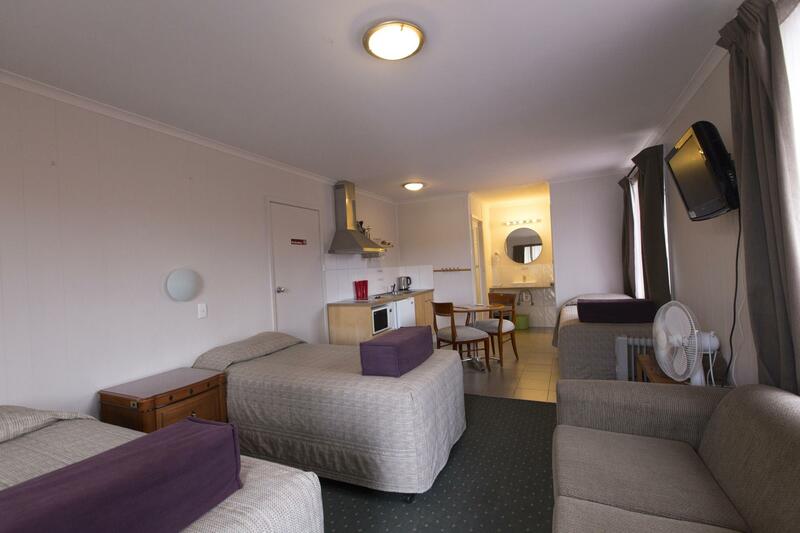 definitely the best value accommodation we had in tasmania. When we arrived on Christmas Day, nothing nearby were open... We just flew from Melbourne and we needed a meal. Ended up the motel restaurant was also closed, the staff were so kind to allow me and my wife to use their private kitchen and access all their food! We felt so warm. One staff / owner was particularly helpful and directed us the the Remarkable Cave, which I personally think is the nicest site I have been to in Tasmania. Initially planned to stay for one night, but as soon as we put our bags down we decided to stay for an extra night as we felt at home with good facilities. This place is most definitely great value for money. The staff were very professional and helpful. The room was a good size, very clean. The bed was very comfortable. Location is terrific for us. Only a short drive away from Port Arthur. We had a really nice walk around the surrounding area and visited the goats in the back paddock. There is a tennis court, heated pool, spa and sauna which we didn't make use of but looked very appealing. The food in the restuarant was superb! Everything was cooked and presented beautifully! Tasted terrific and was an excellent value with low prices with quite a good variety of choices. We ate dinner here both nights. Didn't even think about going anywhere else.